MARKHAM, Ontario, March 12, 2019/AxisWire/ Today Nielsen, Headset and Deloitte announced a strategic alliance that will provide key stakeholders in the cannabis space with critical market insights to understand federally regulated cannabis consumption and sales in Canada. The alliance will bring various data-driven offerings to the market which will allow businesses in the cannabis industry to make informed decisions for their business and customers. The alliance members bring together data and insights that will provide real-time market intelligence for the cannabis industry and allow clients to monitor the competitive landscape, identify opportunities and stay ahead of industry trends as never before. In addition, clients will be able to easily explore pricing, category, segment, shopper insights, and brand trends to help discover opportunities in the marketplace to drive success in the evolving legal cannabis market. With Canada becoming the first G7 country globally to legalize recreational cannabis, an entirely new industry has opened up bringing opportunity, innovation and entrepreneurship; as well as, some unknowns. With this alliance, actionable data insights from consumers and retail outlets will provide a competitive advantage to clients looking to understand the cannabis market to ensure they are executing fundamentals as effectively as those in traditional fast-moving consumer goods categories. Deloitte LLP, an Ontariolimited liability partnership, is the Canadian member firm of Deloitte Touche Tohmatsu Limited. Deloitte refers to one or more of Deloitte Touche Tohmatsu Limited, a UK private company limited by guarantee, and its network of member firms, each of which is a legally separate and independent entity. Please see www.deloitte.com/aboutfor a detailed description of the legal structure of Deloitte Touche Tohmatsu Limited and its member firms. There’s an old saying that ‘all politics is local’ and it turns out the same goes for marijuana prices. A new report from cannabis data company Headset looked at pricing trends from four key states that have fully legalized cannabis including two states with mature sales data and two fairly new states. The study examines average item prices throughout 2018 and for the first two months of 2019. The sales data comes from customers who participate in store loyalty programs, as well as the $4.5 billion in transactions that Headset tracks. The general rule of thumb is that California prices are high by all measurements and Washington has the lowest prices in the country. However, that isn’t the end of the story. 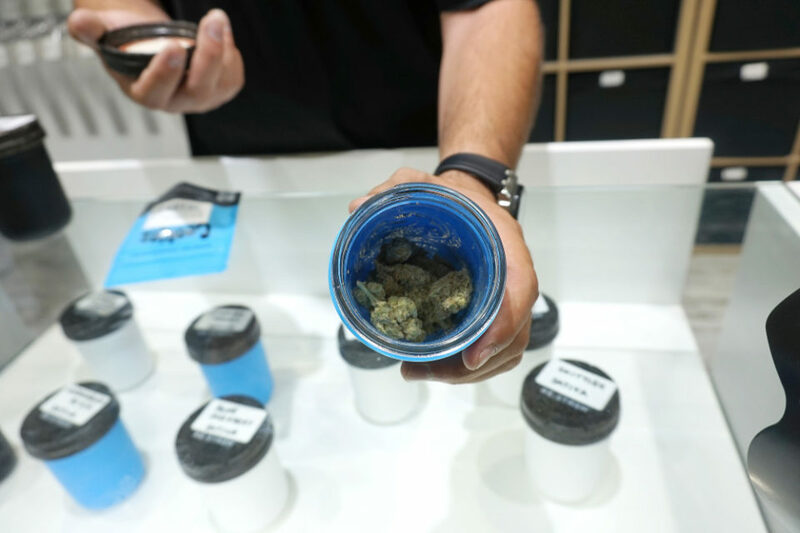 California’s adult use sales are fairly young and with the changes in regulations last summer, the market changed dramatically. The report notes, “You might think Colorado’s vertical integration would drive the price down…but it seems to actually keep prices higher.” Various taxes within each state and the age group of consumers also affects the data for prices paid. Headset found that the average item price (AIP) across California, Washington, Nevada, and Colorado ranged from $15-$30. States with the most mature markets had the lowest prices. Washington state started out with high prices, but the prices dropped as competition and supply drove them down and at this point, there is really no room from more price reduction. Prices in Nevada also fell as the market matured except for certain products. California’s average prices jumped by $5, but it is expected that eventually, the state’s prices will fall. Vape pens are the most popular cannabis category and the most expensive. The AIP is approximately $43. Apparently, vape pens are not as easy to buy in the illicit market which removes that level of competition keeping prices high. Nevada is the highest priced state with an AIP that comes in at $48. Headset suggests that the state knows it is mostly dealing in tourist trade and able to keep prices high. The report did a deeper dive into the vape pen price per gram and again Nevada’s is the highest with a whopping $96 price per gram for vape pens. The lowest is Washington’s, whose AIP for vape pens is $25, but the price per gram for the pen is $36, almost three times lower than Nevada. The price per gram measurement works well for other smokable forms like flower, pre-rolls or concentrates. Nevada is, once again, the most expensive at a price per gram for flower of $13.70 and $14 for pre-rolls. Colorado has the cheapest flower at $4.60 and Washington has the cheapest pre-roll at $5.50 per gram. When it comes to other form factors that aren’t smoked like edibles, beverages, tinctures or capsules, the measurement is milligrams per THC. In this category, the states are very close in price with only cents separating the expensive from the cheap. Older people with more disposable income are willing to pay higher prices for cannabis products versus millennials and post-millennials. The younger group spends on average 20% less on single grams, while baby boomers will pay 10% above the average. The younger group is willing to buy in bulk if they think they can get a good price. They are bargain shoppers. Headset thinks bulk packaging could become an important market as more millennials push for value shopping. The report suggests that AIP isn’t the only metric to watch to see where prices are headed. They say watch the price per gram and the package size. NEW YORK, March 6, 2019 /AxisWire/ Today Nielsen (NYSE: NLSN) and Headset, the leading data & analytics service provider for the legal cannabis industry, announced the formation of a U.S.-specific strategic alliance to deliver a read into the U.S. legal cannabis market for consumer packaged goods (CPG) companies. This move comes as Nielsen steadily develops a full suite of cannabis measurement capabilities, inclusive of strategic partnerships and beyond, to help CPG companies monitor the evolution of the legal cannabis space, and the potential impact of legal cannabis sales to better mitigate threats and identify future opportunities. 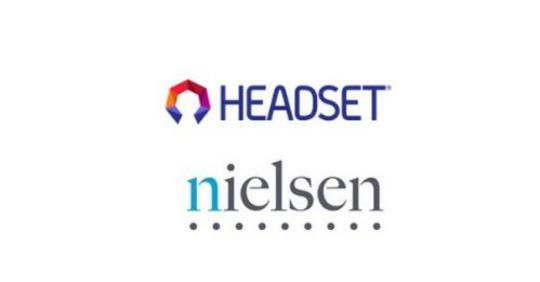 The Nielsen and Headset alliance leverages the combined power of Nielsen’s consumer research capabilities with Headset’s real-time retail point of sale (POS) data for legal cannabis products in key legal/recreational use states, along with Headset’s proprietary product catalog, dictionary, demographic and purchase dynamics. This relationship will bring unprecedented visibility into market-leading trends, highlighting segments, brands and products that are resonating with consumers in the legal cannabis market. This alliance will also give sight into consumer attitudes, product preferences, use occasions and future intent tied to consumer interaction points within CPG categories. Collectively, this powerful suite of information will enable U.S. CPG manufacturers to more easily measure and predict the impact of cannabis on the CPG industry, and strategize accordingly. 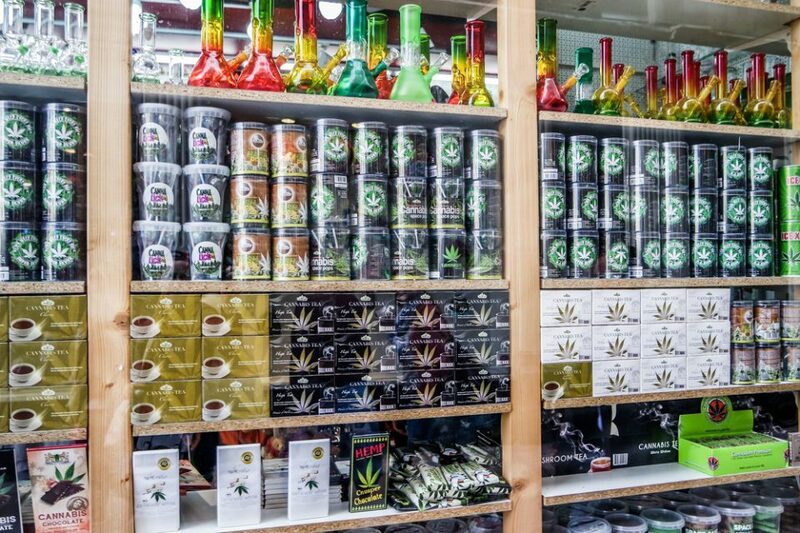 The formation of this alliance dovetails Nielsen’s recent acquisition of Cannabiz Consumer Group, a leading consumer insight group that specializes in studying the impact of marijuana legalization on CPG consumer spending and shopping behavior trends. 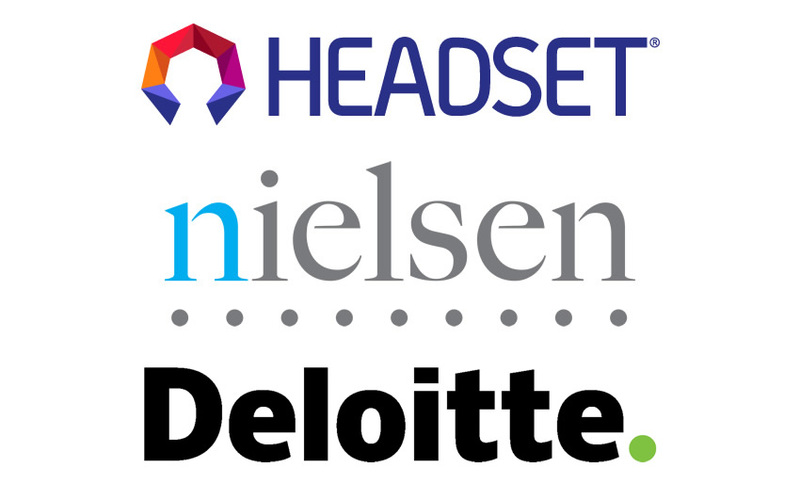 The first output of the Nielsen and Headset relationship will be The U.S. Cannabis Market Pulse Report, an industry report that will provide a thorough overview of the legal recreational cannabis space from its infancy through 2018, including key market dynamics, cannabis-interested consumer perceptions and motivations, and insights into cannabis purchase dynamics and tendencies relative to CPG categories. Additionally, Nielsen and Headset will be developing a full suite of capabilities for the Canadian market where Cannabis was legalized nationwide in October 2018. It’s time for your Daily Hit of cannabis financial news for January 8, 2019. Cannabis packaging company KushCo Holdings, Inc. (OTCQB: KSHB) reported that revenue rose 186% in the fiscal first quarter of 2019 to $25.3 million. Revenue increased by 26.5% sequentially from $20 million in the fourth fiscal quarter of 2018. The company said it had to weather several challenges. Cash dropped to $3 million as of November 30, 2018, versus $13.5 million as of August 31, 2018. KushCo said that rapid demand for product and timing of inventory purchases leading up to Chinese New Year resulted in a decreased cash position and overall working capital headwinds. Gross profits were equal to 12.8%, compared with 34.8% in the prior year period. Cannabis data company Headset secured $12.1 million in funding in a Series A round of financing. The company, launched in 2015 by the trio that co-founded Leafly, was able to raise the capital from another equally top-notch group of cannabis investors that included Poseidon Asset Management and AFI Capital Partners and Canopy Rivers Inc. (TSXV: RIV). Headset said that the money would be used to improve current products and services; expanding the company’s offerings to additional U.S. states and international markets, and support Headset’s partnerships and strategic alliances. It will also help the company serve new customers from the consumer packaged goods, beverage/alcohol, and financial industries, who are taking an increased interest in cannabis. Aurora Cannabis Inc (NYSE: ACB) said it expects to report revenue between $50 million and $55 million for the fiscal second quarter ended Dec. 31. This figure is higher than the $11.7 million posted for the same period last year and the $29.7 million reported in the previous quarter. That should have been welcome news but analysts had expected $67 million and the stock tumbled. CannTrust Holdings Inc. (TSX: TRST) applied to list its common shares on the New York Stock Exchange. Isracann Biosciences Inc., an Israeli-based cannabis firm, announced today it has completed a letter of intent for up to $15 million in funding to break ground on outdoor greenhouses for cannabis cultivation as the company plans to become the world’s foremost cannabis producer specializing in low-cost, superior quality cannabis. HARDCAR Distribution announced today that it has secured the ability to do $1 billion in escrow. Univo, the public company controlling the full medical cannabis supply chain, signed a partnership with a cannabis farm in Israel that will enable Univo to deliver 3 tons of cannabis a year for at least 3 years. Over the course of three years, this deal will be worth around $12.5 million.HARDCAR Distribution announced today that it has secured the ability to do $1 billion in escrow. The company has been working diligently to support the cannabis industry over the past 3 years, searching for ways to help their clients in any way possible. Headset is one of the few companies in the cannabis industry that can turn retail sales data into real-time market insights, and helping illuminate emerging trends in this fast rapidly developing industry. 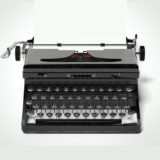 For example, producers can quickly learn which specific products are the top-selling ones in a market. The brands can then either brag about their leadership in sales or if they aren’t leaders, take notes from the companies that are. The data from Headset has shown that in different locations cannabis consumers tend to have different preferences. Mr. Moxie’s Mints may be big sellers in Seattle, while Wana Brands Gummies might be the edible of choice in Colorado. Cannabis consumers are continuing to benefit from the focus being paid to making purchasing decisions easier. The latest improvement in the consumption process is a new multi-platform create by three of the biggest players in the cannabis consumer tool space. Cannabiz Network, owned by CBZ Technologies has signed a collaboration agreement with Headset and SpringBig. Each of these companies is bringing their own unique expertise and combining them into one powerful platform that will benefit not only the medical customer but also the adult use consumer. Cannabiz will be changing the way cannabis customers search, find and buy products by providing state-by-state curated e-commerce menus. Headset brings its dispensary transactional data, while Cannabiz curates daily, location-specific menus of top selling products and prices for consumers. This menu allows buyers to make a purchase for in-store pickup or delivery. Then, with SpringBig’s loyalty program that has three million users, customers can receive two points for every dollar spent. These points can then be redeemed for products from Cannabiz and all of its participating retailers. “By creating this platform, Cannabiz has taken the guesswork out for the consumer. They are able to highlight top-selling and trending products in the area, show where to buy and confirm the price they should pay. This is all while earning the consumer double reward points for shopping through Cannabiz and their favorite dispensaries.” comments SpringBig’s CEO, Jeff Harris. The collaboration will be launching in early 2019 starting with (Nevada) NVcanna.biz, (Colorado) COcanna.biz, (Washington) WAcanna.biz, and (California) CAcanna.biz. ASBURY PARK, NJ (December 20, 2018) /AxisWire/— Cannabiz Network, owned by CBZ Technologies, today announced their multi-platform collaboration agreement with Headset and SpringBig. This trio of Cannabis industry leaders create a powerful value proposition of targeted, localized consumer tools and reward options for medical and recreational dispensaries by state. Cannabiz is changing the way consumers search, find and buy Cannabis products by providing state-by-state curated e-commerce menus. Using dispensary transactional data provided by Headset, Cannabiz curates daily, location-specific menus of top selling products and prices for consumers. This menu allows buyers to make a purchase for in-store pickup or delivery. 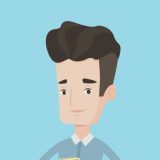 Through SpringBig’s loyalty solution platform, their 3 Million + users can receive two points for every dollar spent. These points can then be redeemed for products from Cannabiz and all of its participating retailers.  Founded in 2013, CBZ Technologies is an intellectual property company that strives to provide transparency and efficiency in the purchase, pickup and delivery of curated Cannabis products between the dispensary and consumer. This is accomplished through proven, scalable end to-end dispensary software solutions. To date CBZ own 227 domains and owns all rights to Canna.biz® Canna.biz Network® and CBZ™. Vape pens, a discreet way to let people consume and smoke cannabis, continues to see strong growth in Washington, Colorado, and Oregon, new research shows. 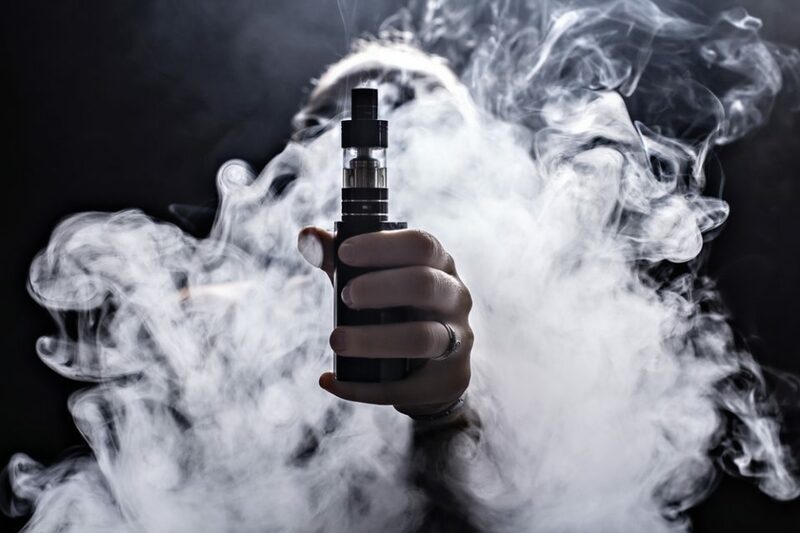 Investment firm Cowen, combined with Headset, which is described as a “leading data provider in the U.S. cannabis industry,” shows that vaping has continued to gain in popularity, outpacing other forms of cannabis consumption. Azer added that in markets like Colorado and Washington, vapor share is now at between 13 and 15 percent, up from January 2017. In Nevada, it’s even higher at 18.7 percent, compared to an initial reading of 15.7 percent. “The distinct trends noted in today’s report around pricing, disruptive form factors and shifting consumer preferences are squarely based on sales data drawn from states representing nearly one-quarter of the total U.S. population residing in jurisdictions that have legalized cannabis for adult-use,” Azer said in a statement, discussing her research. The findings are significant, as these three states generated more than $2 billion in sales, with Colorado the biggest market at $1.1 billion in 2017. Washington generated approximately $928 million in cannabis sales, while Nevada saw $198 million in sales in the first six months the data was available. 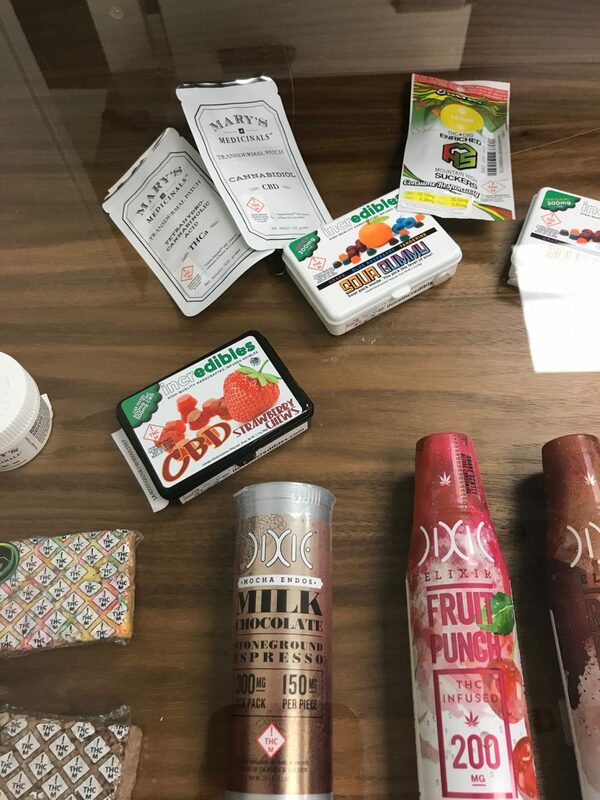 In addition to being popular with consumers, value-added products, which may include vapor pens, as well as other products such as edibles and topicals, could see pricing power, Azer wrote in the note. Conversely, products that are combustible, have seen a decline in popularity in the aforementioned states. Flower now has a 52.1 percent market share and pre-rolls account for 7.7 percent as of May 2018, but they are ceding market share fast. “Over time, we would expect to see consumers continue to move away from whole flower purchases as innovative products offer more consumer control and convenience,” Azer wrote in the note. Azer estimates the U.S. cannabis industry could reach $75 billion in sales by 2030. Millennials are dominating the cannabis market in Washington state. A new report from Headset Cannabis Intelligence found that half of all the marijuana purchases were from people under the age of 35. In 2016, they accounted for 49% of the market and so far in 2017, the number has shifted upwards to 51% of the market. Generation Xer’s between the age of 35 and 53 were responsible for 35% of cannabis sales for 2017 and the baby boomers who covered the 54-75 age group only managed 15% of sales. The millennials may be the biggest group coming through the dispensary doors, but they don’t spend that much. The average item price for millennials was $13.87, Gen Xer’s spent $15.33 and Baby Boomers spent $17.16. The old hippies aged 75 and older are spending $21.09 on average for an item. When it comes to product preference, flower is still the big winner. 58% of the millennials buy flower, followed by 17% spent on concentrates and 13% spent on pre-rolls. Gen X is even higher with 63% spent on flower and baby boomers spending o whopping 67% on flower. While all generations seem to agree they like flower, they also seem to agree on the type of flower. Hybrid strains are the predominant choice with over 60% of the money spent on flower going towards hybrid strains. 19% is spent on Indica strains, while 17-19% is spent on Sativa’s. In the Washington market, there are clear winners for flower favorites. Phat Panda is number one across the three main demographics, while Northwest Cannabis Solutions comes in strong at number two. The remaining top five included the following brands: Artizen Cannabis, Golden Tree Productions, Clandestine Gardens and Fireline Cannabis. One statistic that is sure to bother dispensary owners and producers is that the average basket size has declined across the board. Gen Xer’s and Baby Boomers experienced a 25% decline in their purchases, while Millennial basket size fell by 18%.